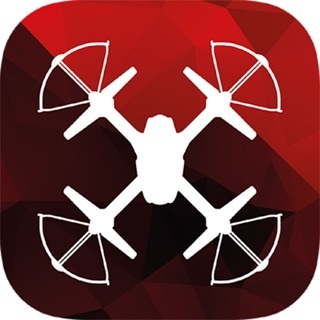 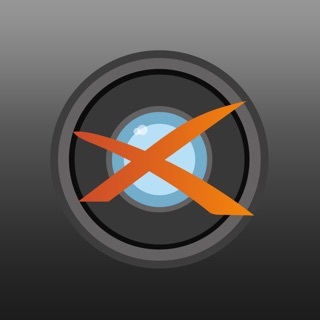 Easily control your X3 Native 2.5K Action Camera with your Smartphone using KB X3 App. 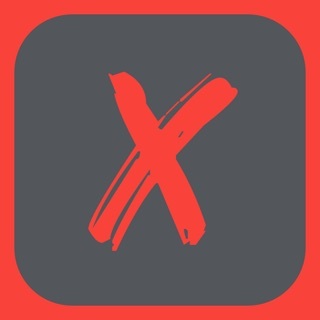 Note: The default password to connect via WiFi is "1234567890". 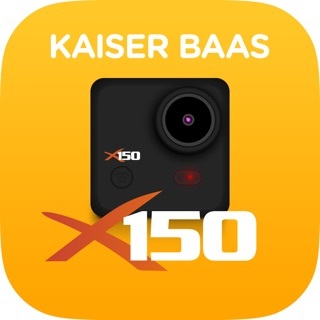 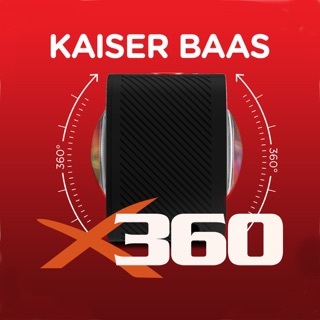 Compatibility: Kaiser Baas X3 Native 2.5K/1080P 60 FPS Action Camera.